From paper to property, Paragon helps you re-imagine existing land sites and develop new real estate ventures from a vision to ultimate profitability. Whether you need to renovate and re-lease existing holdings, find a perfect site for new development and construction, or acquire additional holdings for your portfolio, Paragon brings years of development experience together for your benefit. Paragon Realty worked as an unpaid Owner’s Representative for Dave and Erik Braden with Braden Business Systems on their new 45,000 s.f. four-story office building in downtown Fishers, Indiana. Because of Rich Block’s involvement as a City of Fishers Councilman, Paragon was not able to earn a fee for the Owner Representation work with the Bradens. 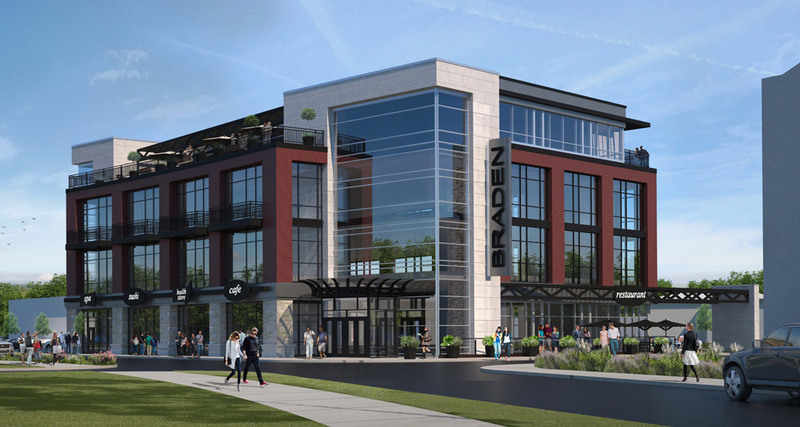 However, Paragon assisted with the site negotiation with the city of Fishers, the Fishers City incentive negotiation, the solicitation of six design-build proposals from General Contractors, the Proforma preparation and, finally, the Property Management for the new building. Completed in 2017, the building is located immediately adjacent to the Fishers City Hall, and Paragon relocated its own offices within the building. Working as an Owner’s Representative for Azher Khan and his development entity, RAS Development, LLC, Paragon Realty assisted with the completion of a partially speculative (50%) 64,000 s.f. industrial warehouse project in the Indianapolis Park 100 area. 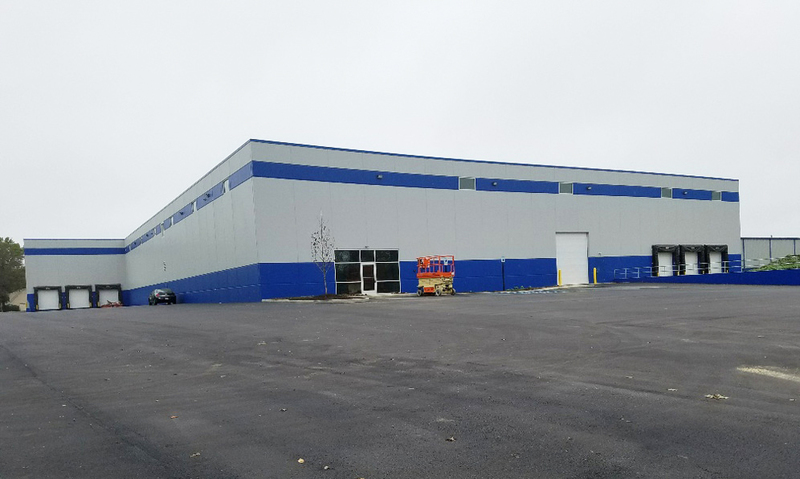 Completed in September, 2017, the project was leased to Calderon Textiles (32,000 s.f.). During construction, the project leased the balance of the building (32,000 s.f.) to DSS Rapak, Inc. Paragon assisted the owner with all development responsibilities including initial site planning, soliciting Design-Build General Contractor proposals/bids, entitlement, proforma preparation and obtaining financing, incentive negotiation, draw processing with the lender, assisting Avison Young on the marketing/leasing, and final permanent loan conversion of the loan. 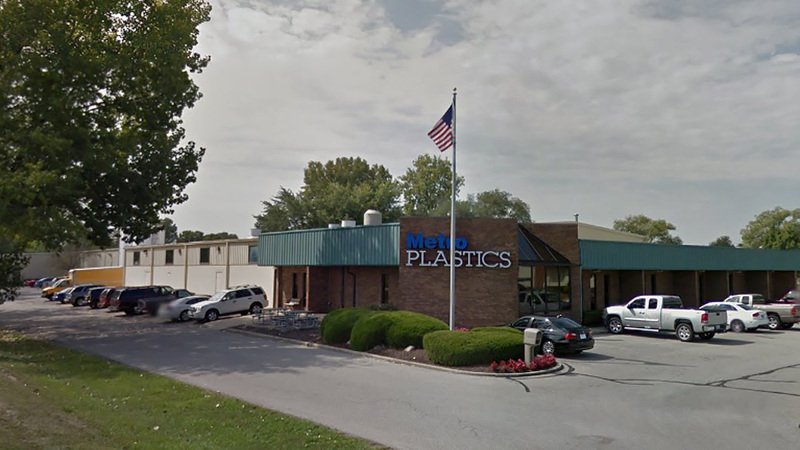 Working in 2015 and 2016 as an Owner’s Representative for Lindsey and Ken Hahn and their company, Metro Plastics, Paragon Realty assisted Metro on the new 70,400 s.f. company headquarters and manufacturing facility in Noblesville, Indiana. Paragon helped prepare the project scope document and obtained design-build proposals from contractors for the new facility, including the selection of the final General Contractor and working through the facility details. 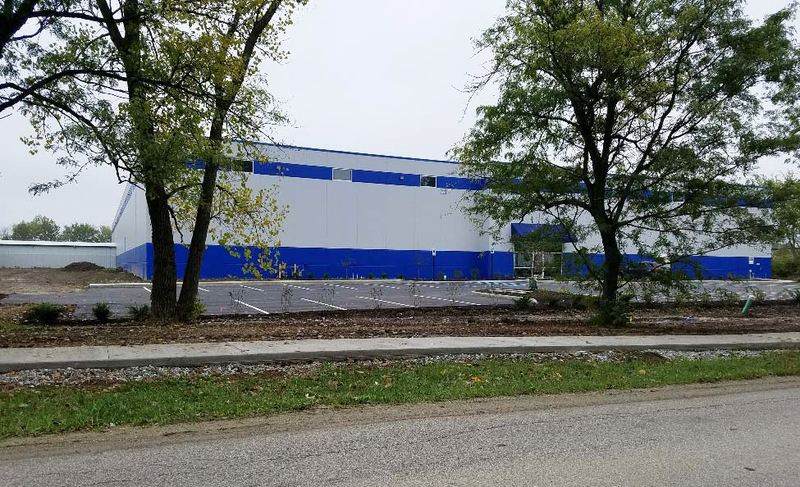 Paragon negotiated the purchase of a 30-acre site on behalf of Lindsey Hahn, which allows Lindsey to have approximately 20 acres available for sale after accommodating the Metro Plastics new building site. Paragon helped negotiate a significant incentive package from the city of Noblesville, including the extension of a main road and related utilities to serve both the Metro site and the additional acreage.